I just can’t get enough! Posting about Swarovski rings is not new for me. 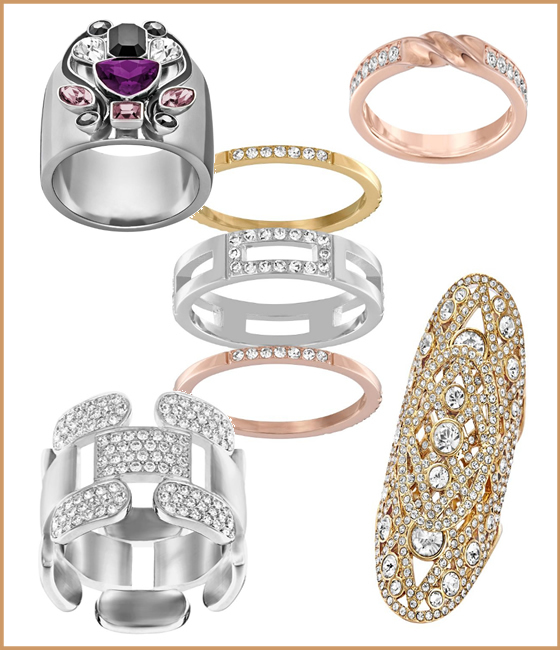 Every time there’s a new collection coming out here I am slobbering about the rings. Sorry, slobber is not a nice word and might sound nasty, but to be honest I can really drool just by looking at the pictures. This is my new favorite selection. I like them all but I might have a bigger crush for the Cubist, Creativity, Cube and the Dazzling. Stunning! Love these rings a lot. I write Inflatable Mattress Review at MyInflatablePoly.com to help readers find the best air mattress easily. Come to my blog.